The video gives you a nice impression of this luxury superior garden villa which is for rent and for sale and located in a private gated community near the ocean. In the most prestigious residential oceanfront resort between Sosua and Cabarete on the north coast of the Dominican Republic. The luxury home features five bedrooms with ensuite bathrooms and the two master bedrooms are opening to a private terrace. The marble on the floors and in the bedrooms is a deluxe enjoyment. Another wonderful feature of the luxury home is the classically designed pool with waterfalls and the proximity to the beach club restaurant El Bosque, the ocean and the seaside pools of the family resort. Contact us or call 809-885-2260 to schedule a showing. The highly anticipated opening of the Dominican Republic’s newest, and perhaps most spectacular, Samana Highway has taken place at last! This modern roadway connects all the major tourist centers of the world-famous Samana Peninsula region with the rest of the island nation and with the convenient Samana-Sanchez International airport. From this airport, serviced by European and North American airlines, all of Samana, now lies within an hour and fifteen minutes of a major overseas gateway. 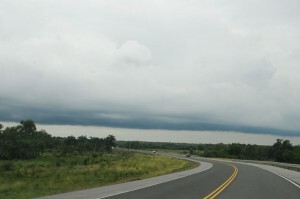 Known as the Atlantic Boulevard, the highway winds along the north coast from near the International airport through Las Terrenas, El Limon, Samana town, and Las Galeras at the peninsula’s eastern end. But it is not the towns and villages, as lovely as they are, which grasp the eye. Rather, it is the amazing variety of natural beauty which rewards the eye of anyone fortunate enough to drive this wonderful highway. On a trip east along the Atlantic Boulevard, the driver or passenger will experience the mystical beauty of the Los Haitises National Park and spectacular vistas at the Bay of Scotland. Too, the tourist will experience the world’s largest contiguous stand of coconut palms, listed by the United Nations as a World Heritage Site. Indeed, dozens of miles of the once-remote, nearly inaccessible Atlantic coast of the Dominican Republic are now reachable via a modern road complete with safety features as modern as any in the world. In the months of January, February and March, another treat awaits the traveler along this path. The annual migration of the Atlantic Humpback whales ends at Samana Bay, where females calve and nurture their calves. In the Atlantic, close to shore, bands of Humpbacks, often bachelor males, may be seen feeding close to shore. Several decades of tourism in the Samana region has finally seen the area reach a kind of maturity. European tourists of French, Italian, British, Spanish and German backgrounds have mixed with Canadians and Americans to create a truly international feel in places like Las Terrenas and Las Galeras. Many artists and craftspeople have mingled with restaurant operators and hoteliers to lend these charming Dominican towns a flavor that should not be missed. Imagine yourself in Kiting Paradise surrounded by gorgeous ocean views while breathing in the fresh air. 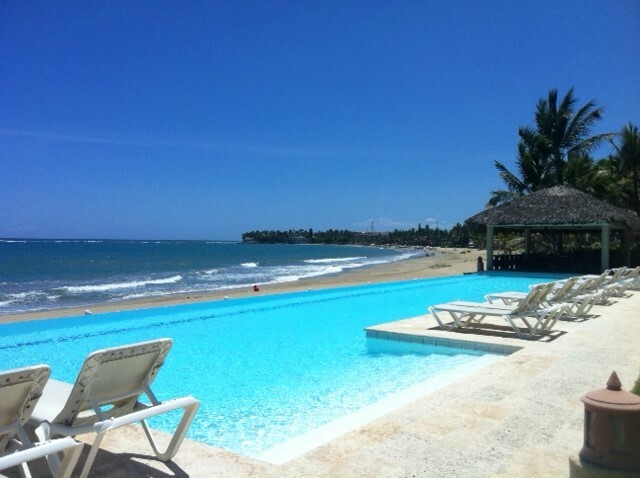 This Cabarete Beachfront Condo in Cabarete Bay is one of the best to rent or to buy. 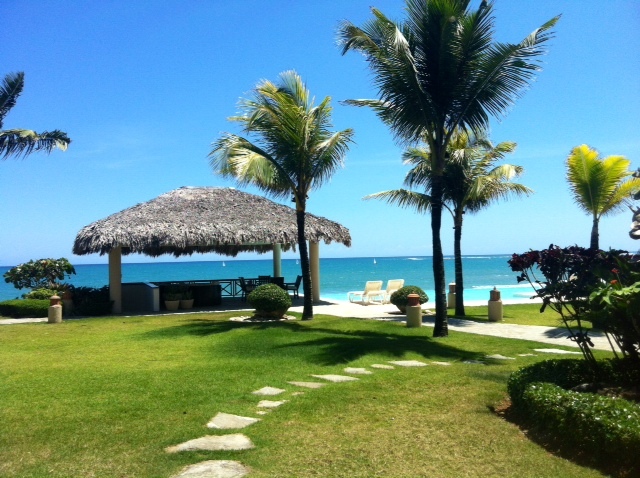 This Cabarete Beachfront Condo has one of the best locations! Some of the strongest ocean winds we have in Cabarete and that is why this has been always a special spot for Kite Surfers, Surfers, and other extreme sports activist. Though their little secret has become increasingly popular, but it still remains a well-protected gem of the Dominican Republic. We have some of the strongest ocean winds in Cabarete and that is why this has been always a special spot for Kite Surfers, Surfers, and other extreme sports activist. This little secret has become increasingly popular, but it still remains a well-protected gem of the Dominican Republic. Recently the Dominican Republic has been named the Caribbean’s “Next Best Thing” and one of the top travel destinations by Lonely Planet for activities, value for money, and events held in the country. 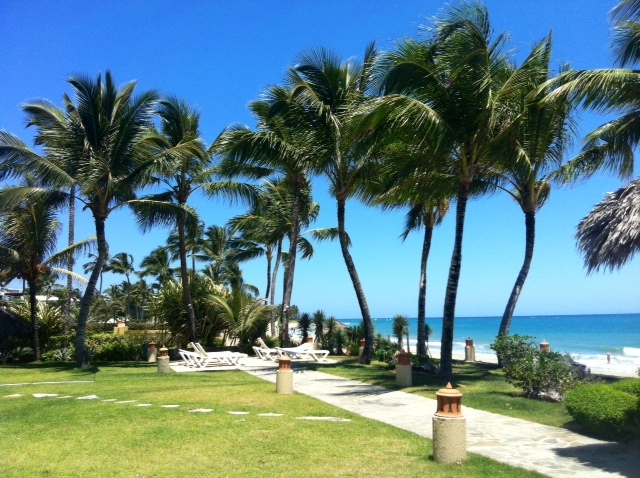 With investors such as (EBAY and Google owners,) Cabarete properties, especially beachfront condos are high in demand. In even higher demand are oceanfront properties at a competitive price, since there are very few of these left. With increased interest in ocean front apartments, the Select Caribbean Properties team is pleased to introduce one of the newest properties available which is for rent and for sale. The Cabarete Beachfront Condo comes fully furnished and is ready to move in. Only US$ 280.00 per night. Located in a secure gated community with 24 hours electricity and private parking. Don’t let this deal slip out of your hands. For US$ 840,000 it is yours! Contact Select Caribbean Properties for more details and reserve your vacation today.